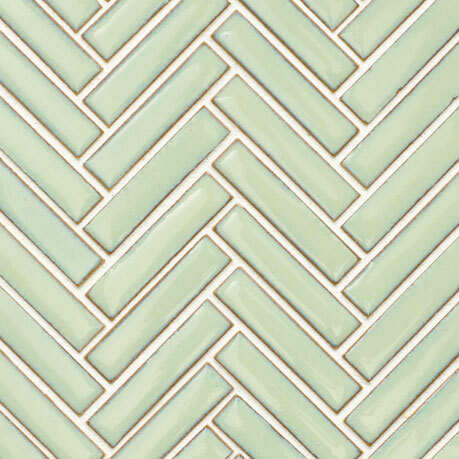 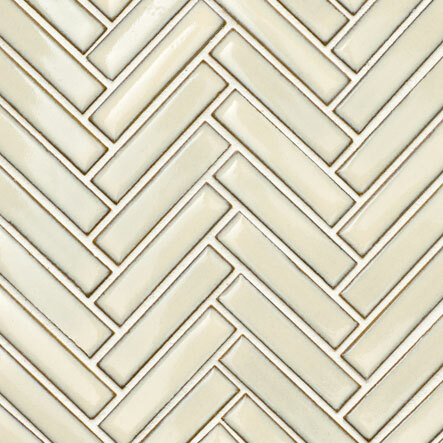 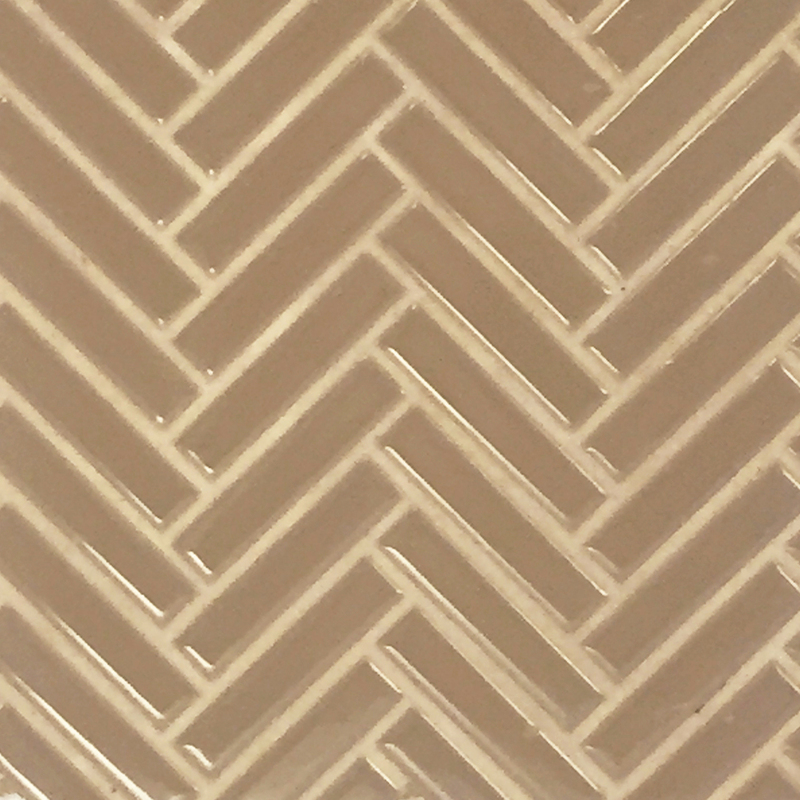 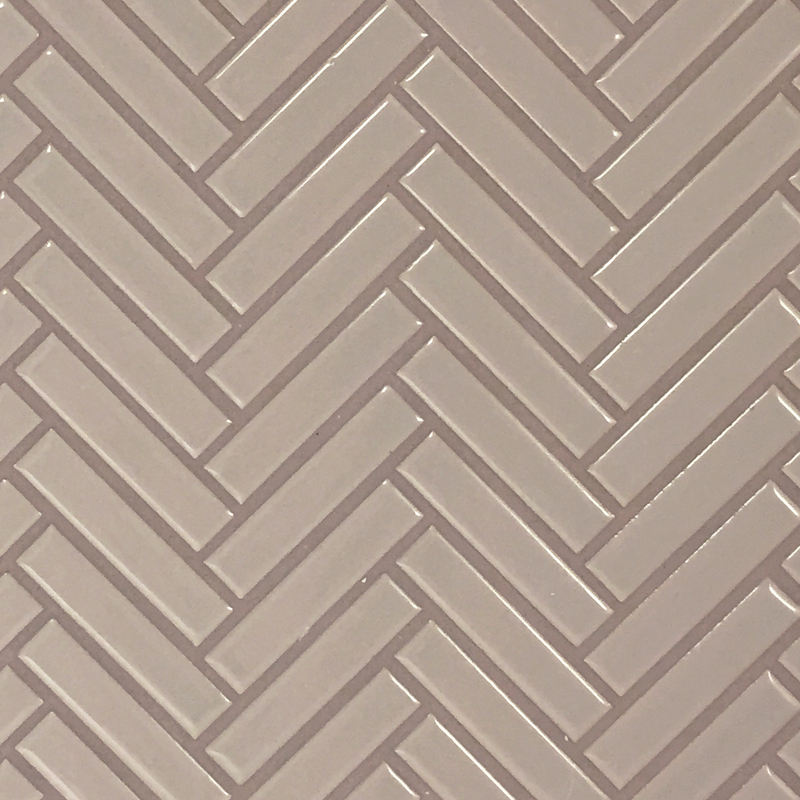 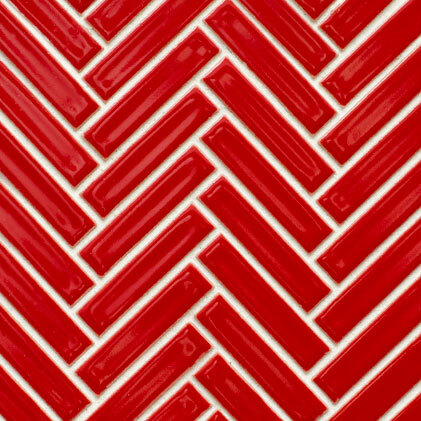 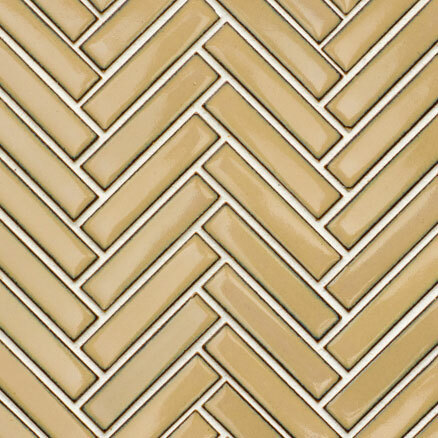 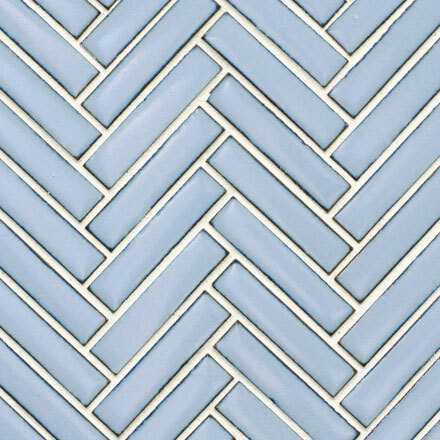 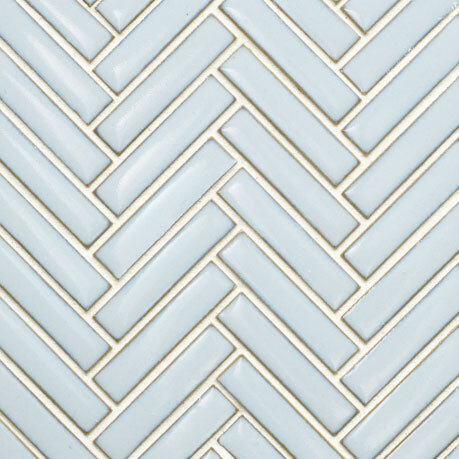 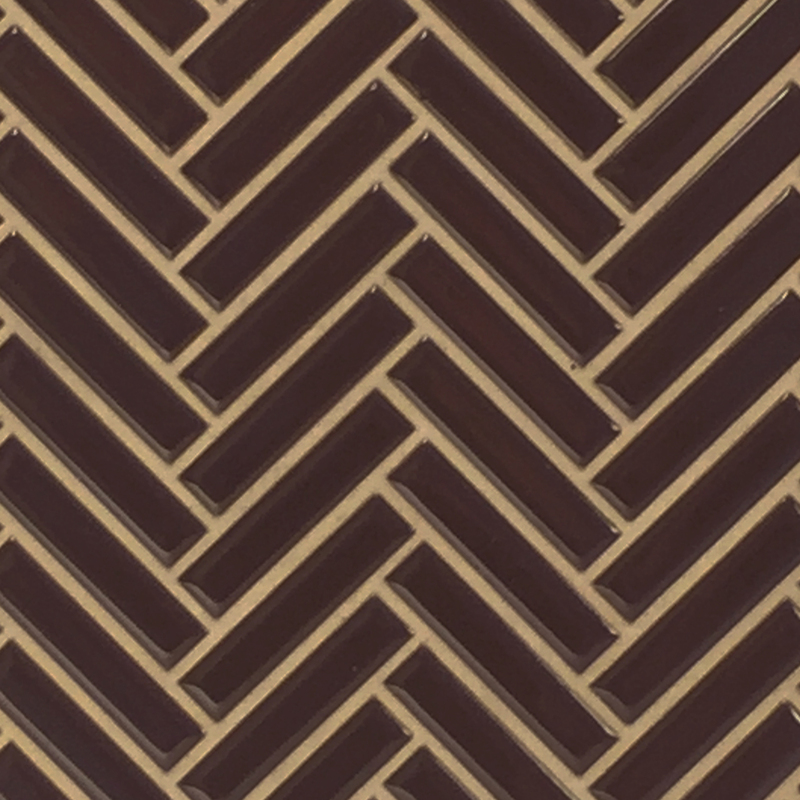 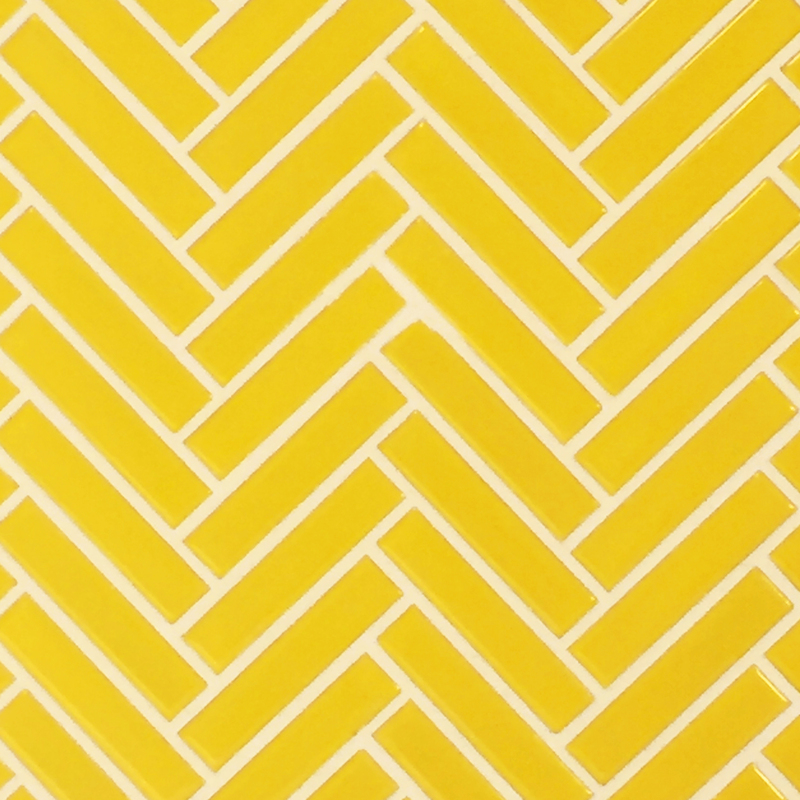 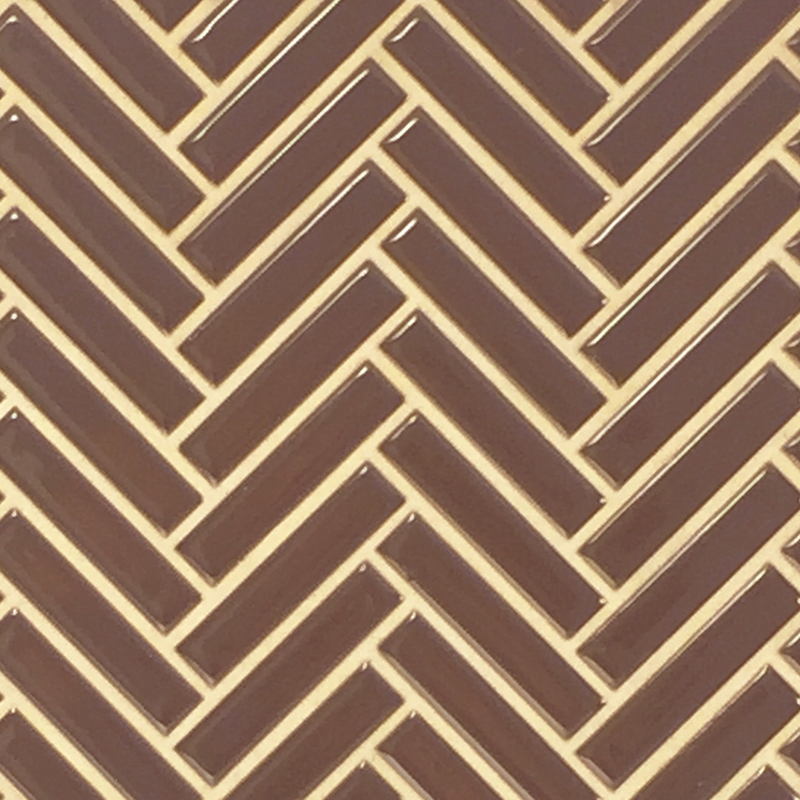 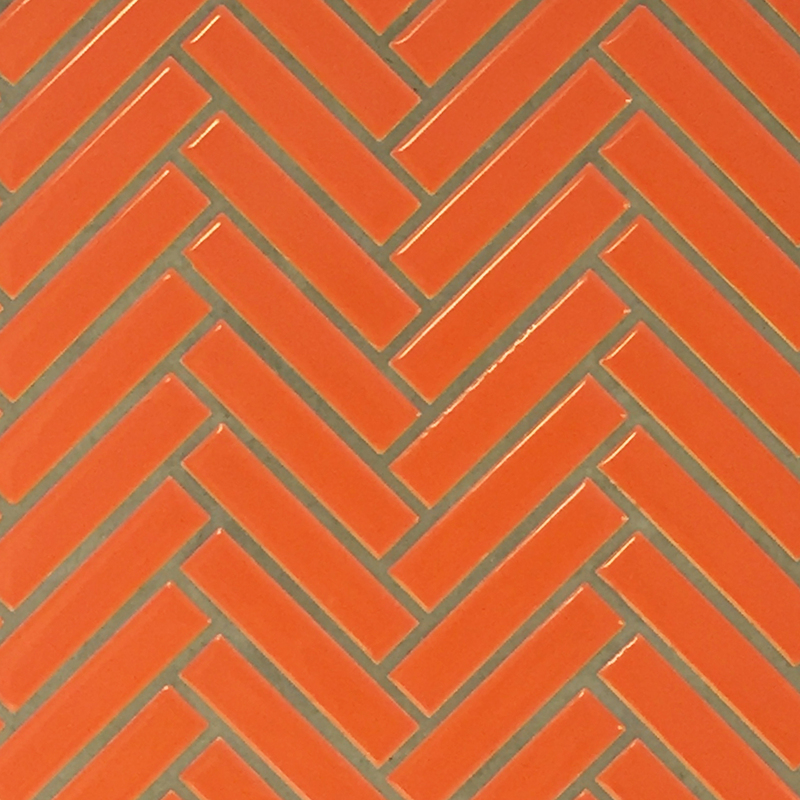 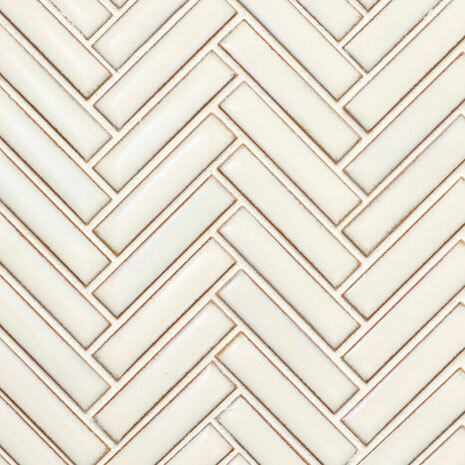 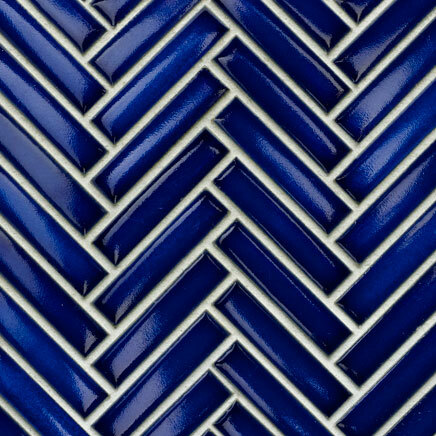 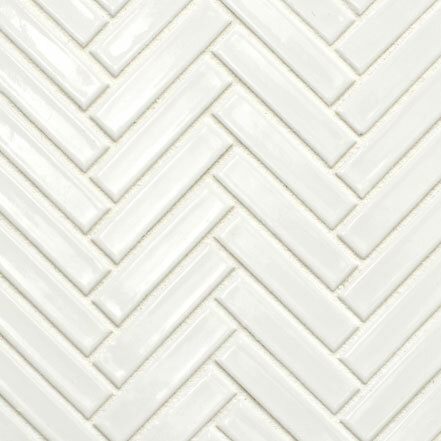 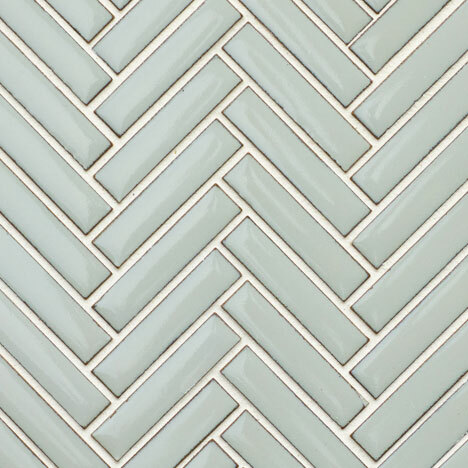 The Herringbone pattern is one of our most popular choices for an eye-popping backsplash or accent wall. 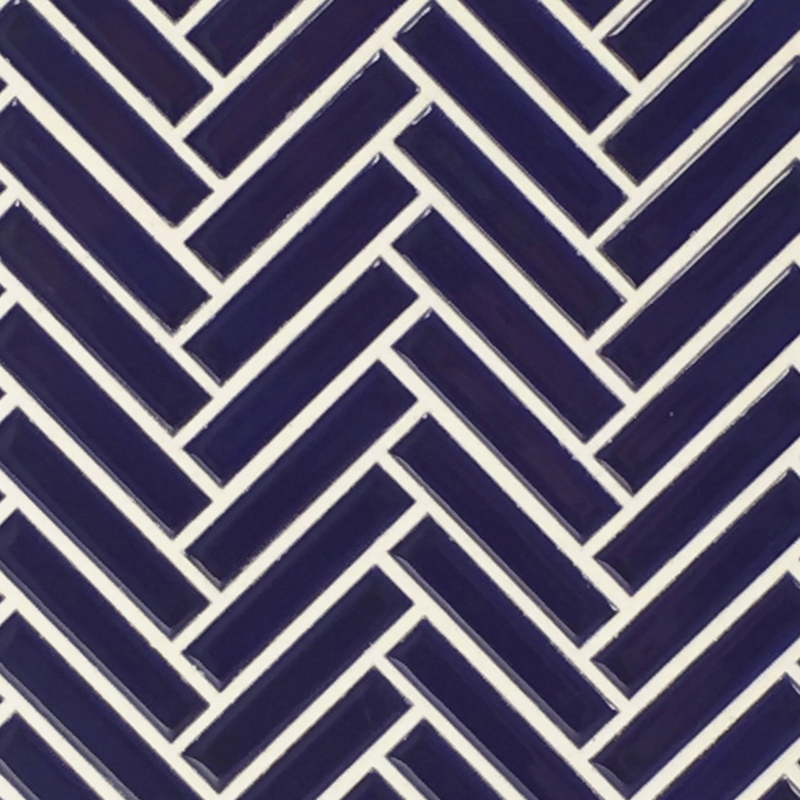 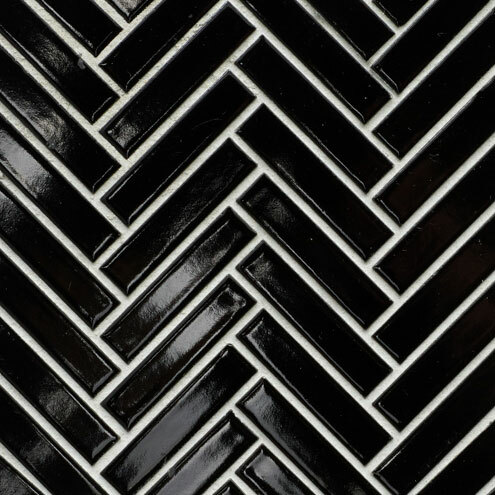 Our collection of herringbone mosaic tile includes a large selection of bright and neutral colors with a glossy finish, with Black and White available in a matte finish. 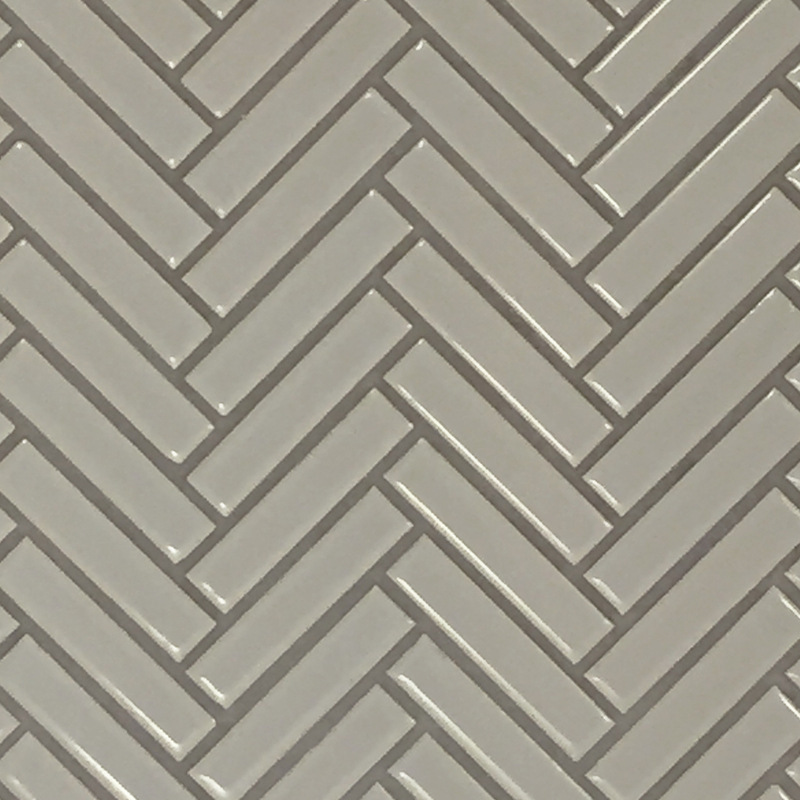 The herringbone tiles are mesh mounted on 12×12 sheets making them highly versatile and easy to work with.